Even though Google called the Fuchsia mobile operating system that it is working on just "one of many experimental open source projects," there has been talk that it will some day replace Android. In November, a patch from Huawei allowed the core code of Fuchsia to boot up on the Honor Play, powered by Huawei's Kirin 970 chipset. Google reportedly has over 100 people working on the project, which should result in an operating system that Google hopes will run all of its devices in the future. A Redditor using the handle mishudark (via 9to5Google) discovered a code change made to Fuchsia's Gerrit source code management that allows the Pixel 3 XL (Crosshatch) to support the OS. Keep in mind that this support doesn't allow the handset to fully open the operating system. At the current level of support, the only thing booted up was the minimum software needed to run a device, the Zircon kernel. And the Zircon virtual console was the only UI to appear on the display. This is similar to a command line. In other words, nothing resembling a mobile OS can be seen yet by booting up Fuchsia on the Pixel 3 XL. 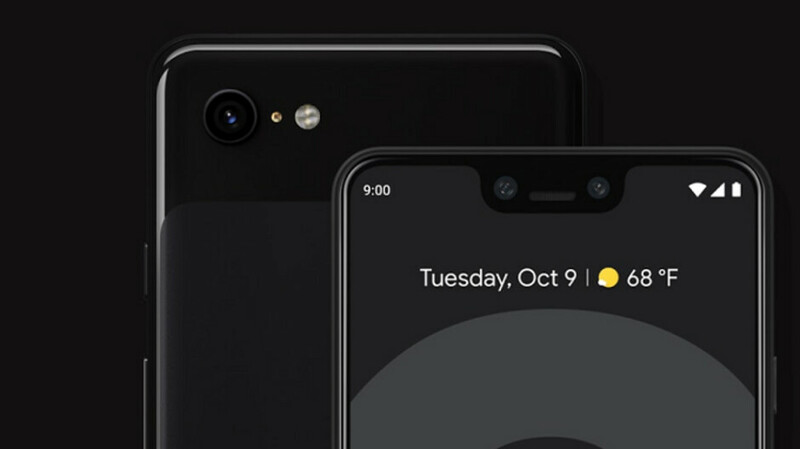 It was an indie developer named Zhuowei Zhang who added the code management allowing the Pixel 3 XL to support Fuchsia. The new code did not come from Google, which isn't necessarily surprising given the open source nature of the OS. When the time comes for Fuchsia to replace Android several years from now, Pixel 3 and Pixel 3 XL owners should be able to run the OS on their phones.